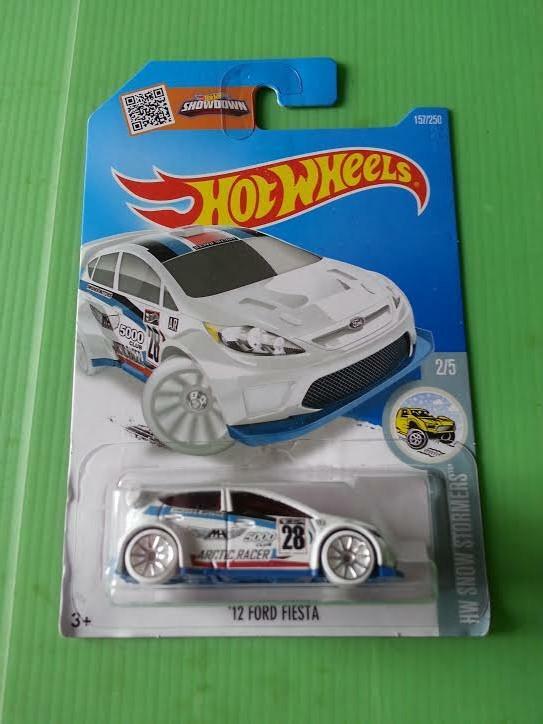 I didn't find a sub at woolies but I found another STi I've got most of the STi's so pretty happy with that. 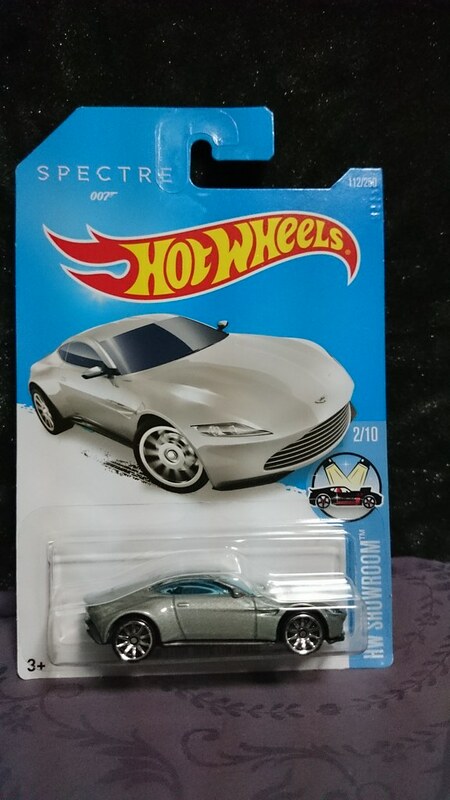 found 2 yesterday, woolies and coles. Found a Beatles Submarine in Woolies yesterday. I have seen the sub on evilbay. You need to take out a small mortgage to buy one. Never know, might fluke one. 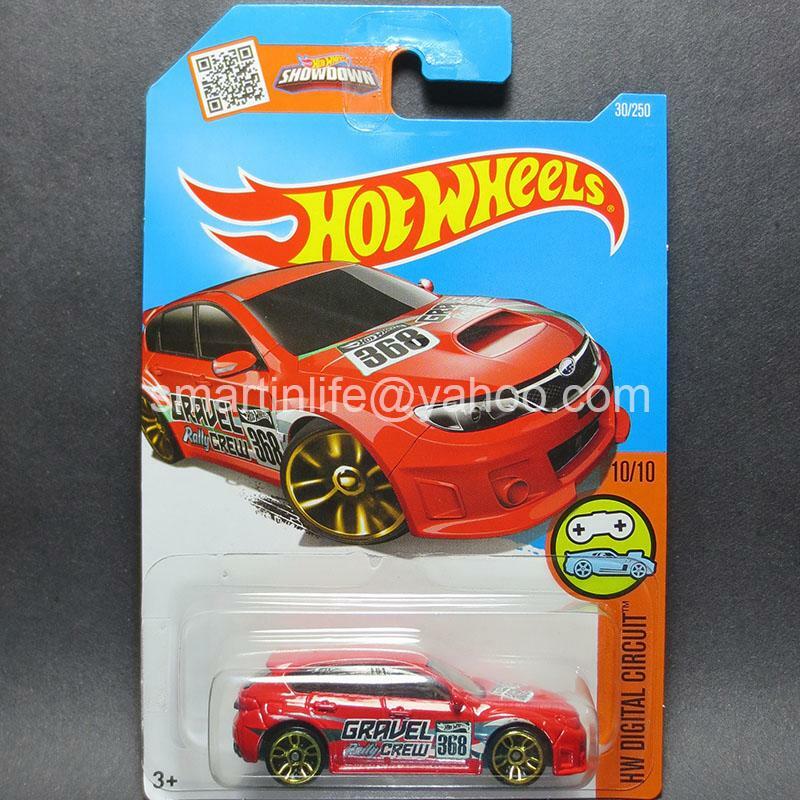 Also if you collect HW 10 packs they are now know as a gift pack with 9 cars only. But same price. Like everything these days. Pay more for less. But on a good note picked up 3 more HW Camaros for the collection. Makes it about 60+ now. Cool, I'll have to start looking. 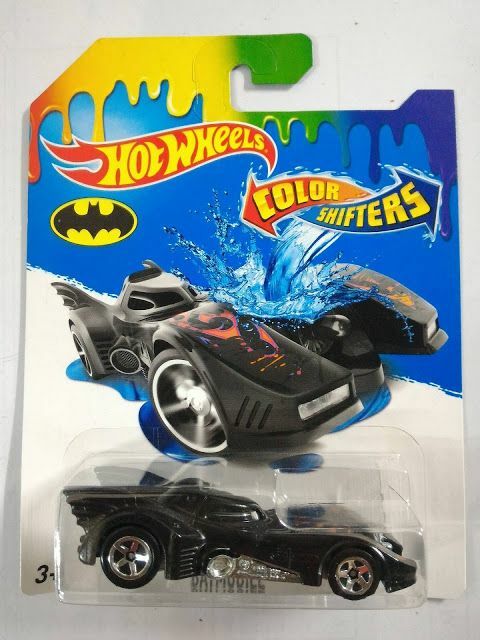 Every where I look only seems to get the cars months after other people have found them in shops. And I live in Brisbane! 7 that I know of. I'll have to keep looking. So far I have both Block cars, the maroon and this white one. Checking on Google there seems to be quite a few. I'll just keep looking and buy as I see them. Bought one of these today. Looks pretty cool. Does anyone know how many different Fiesta's there are? I've got a few of them. Cool. I'll see how I go. They're really cashing in on The Beatles name. The cars are not that exciting other than the pictures. But a little yellow submarine would be cool. Hopefully I'll see some in person and decide from there.